Voted the most popular product at Smitten HQ and loved by everyone who slips on a pair to try, our best-selling 270g Fleece Leggings are the one item we recommend to every single person! Luxuriously warm, fluffy 100% merino wool on the inside, sleek modal on the outside with an elastic waistband, constructed from 2-way stretch, these leggings are slim enough to wear under your favourite new season dress such as our beautiful Mary Dress, classic styled Asha Dress or the ever feminine Indi Dress. On those super cold Winter days you will even find us sneaking them under our jeans! For a more casual approach - we pop a Boat Neck Top over our leggings and add a pop of colour with a Merino Scarf. Style it up with the simple addition of a Drape Cardigan or our gorgeous new Mini Drape Cardigan. For utmost comfort and elegance, slip your Poncho over the top, grab your favourite scarf and brave the Winter with confidence! 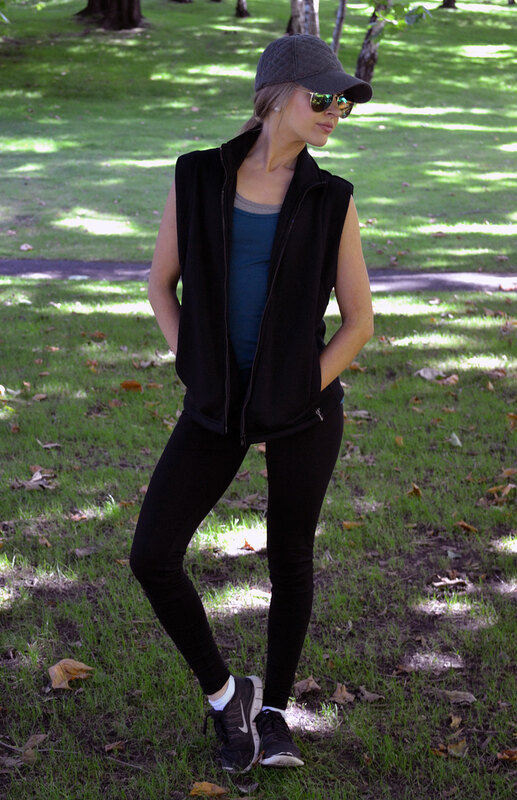 Constructed from merino wool fleece on the inside and modal on the outside. Currently available in classic Black or Plum. True to size - can feel a little snug when first worn, especially in the ankles but will soften with wear.